Property listed by TCP Real Estate, Inc..
Immaculate 4 bedroom home on a well manicured lot. Pride of ownership shows! Super spacious, bright open floorplan with 2 living areas plus a large gameroom, all bedrooms up, huge master suite with a walk-in closet as big as a bedroom, beautiful island kitchen with Corian counters, lots of cabinets, desk area, stainless steel built-in appliances, formal dining, and covered patio in a lovely backyard! Wonderful community amenities! This home is turn-key, don’t miss out! 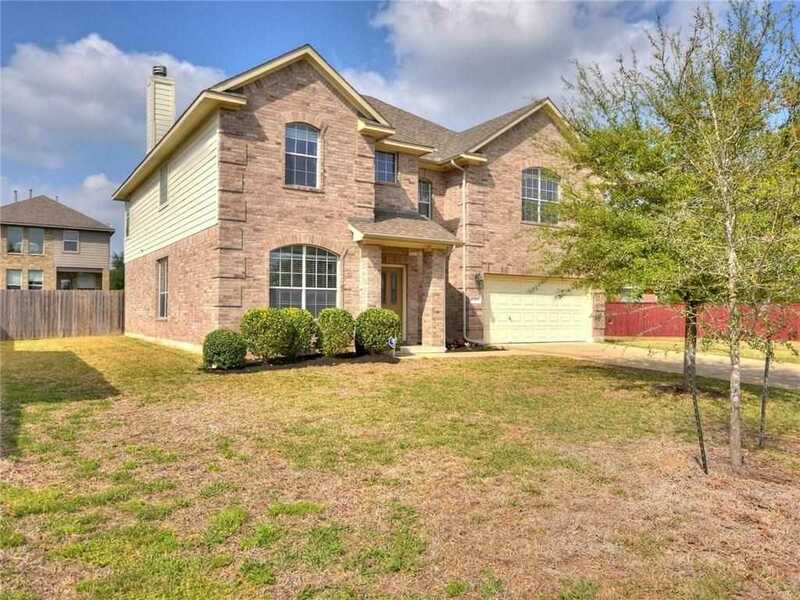 Please, send me more information on this property: MLS# 6951643 – $445,000 – 1709 Harvest Bend Ln, Cedar Park, TX 78613. I would like to schedule a showing appointment for this property: MLS# 6951643 – $445,000 – 1709 Harvest Bend Ln, Cedar Park, TX 78613. Copyright 2019, Data courtesy of the Austin Board of REALTORS. All rights reserved. The information is for consumers’ personal, non-commercial use and may not be used for any purpose other than identifying properties which consumers may be interested in purchasing.